Situated on a peninsula of Luštica adorned by beautiful nature, lush greenery and beaches. This beautiful modern villa is made from brick or stone and was recently built in 2009. The agent has rated it as a four star property so it is a well-equipped villa with above average furnishings. It is also great value for money. 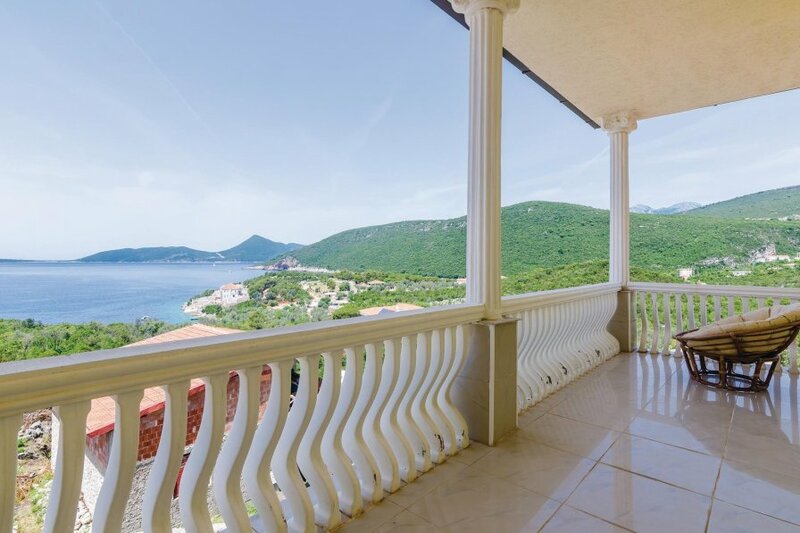 This villa has beautiful panoramic view over water and is located in Herceg Novi, 22km from Tivat. It is set in a very convenient location, just 200 metres away from a stone and pebble beach. There's also a restaurant only 250 metres away. The villa has free wireless internet. 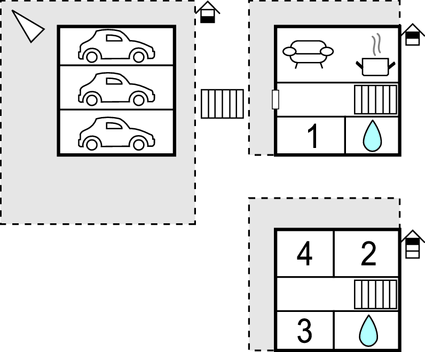 You can also park in the garage on-site at no extra charge. The villa is well equipped: it has a refrigerator, washing machine and dishwasher. It also has a barbecue.